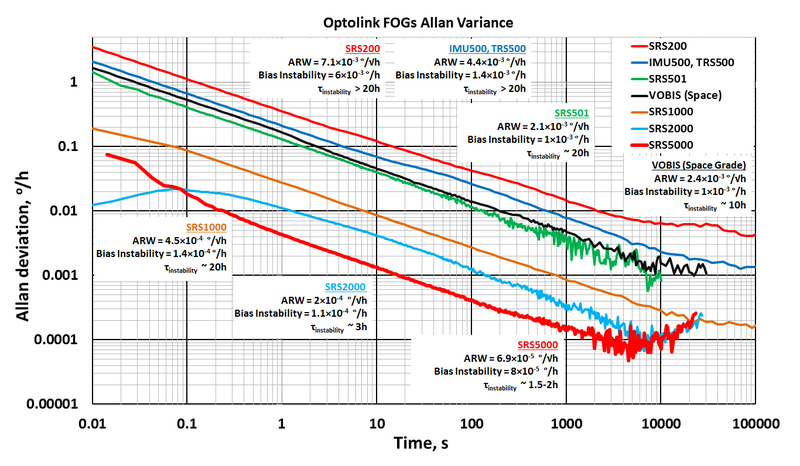 IMU501 is based on three Optolink’s single axis closed loop fiber-optic gyroscope SRS501 and three pendulum accelerometers. IMU501D is especially constructed for oil/gas pipeline inspection cases requiring high precision, with geometry optimized for medium to large pipeline diameters. IMU501D is based on three Optolink’s single axis closed loop fiber-optic gyroscope SRS501 and three pendulum accelerometers. IMU1000 (IMU1001*) is based on three Optolink’s single axis closed loop fiber-optic gyroscope SRS1000 (SRS1001*) and three pendulum accelerometers.